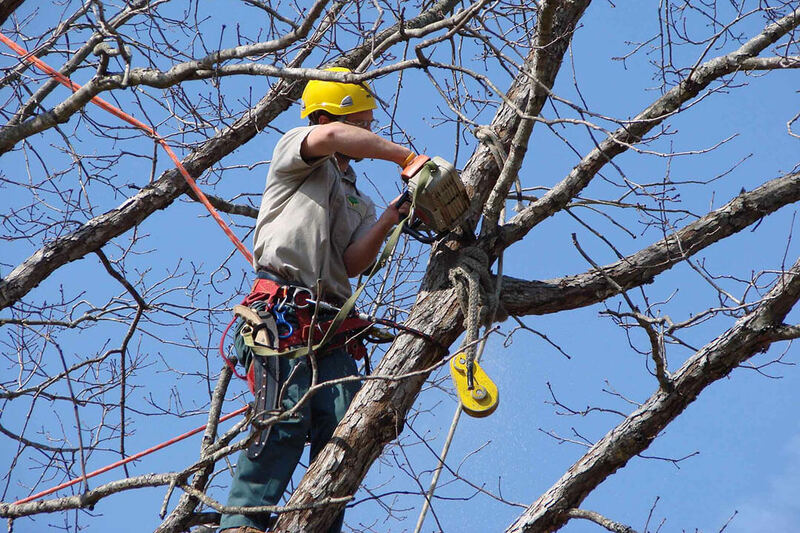 If you are looking for tree services, you have came to the right place. Detroit Tree Service offers different tree services to all of the Metro Detroit area. 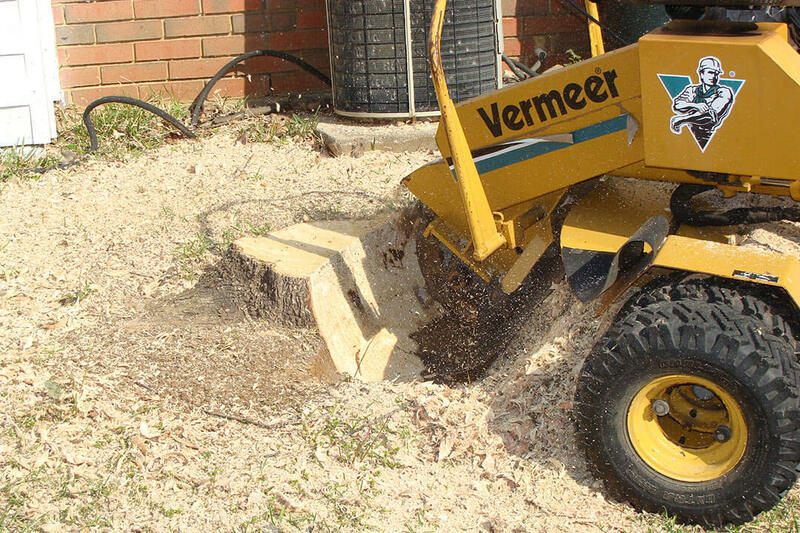 The services we offer are tree pruning, tree trimming, tree removal (emergency & non-emergency) and stump grinding for both residential and commerical lots. Our response time to non-emergencies is mostly within 24 hours unless you would like to set something else up. Our emergency response is right away. 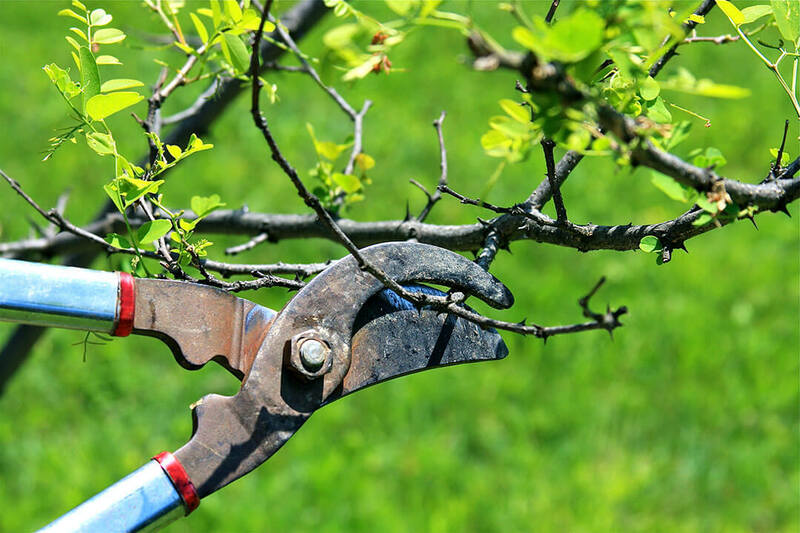 Trimming a tree or removing it, may seem like an easy task, but in reality, it can be pretty tricky. Most the calls we recieve are of customers who have messed up and would like for us to come fix it. We like to set our business apart from others. We're fully insured and licensed and would be willing to show you the proof. There are no sub contractors that we work with. That means that the people who you choose to do business with, are going to be the ones who does the tree pruning or stump grinding. Some companies like to sub contract the work out to other companies. We also clean up after the job is done. No sticking you with a messy yard. We will even remove the logs and wood chips if you don't want them. Southfield Landscaping offers fast, high quality service. We can give quotes over the phone but they will be more of estimates until we can get to you and see what actually needs to be done. Feel free to give us a call or email if you have any questions or would like to set up a time to get service. Thank you! We understand that you are a busy home owner who perhaps doesn't want to add on the expense of a tree service to their already overburdened budget. In fact, while most people who own a property and a home have at least one tree on the premises, most of them only call us when there is an emergency with their tree, whether that means falling limbs that are a danger to people passing by or their ever-growing trees growing up into the utility lines and causing interference. While that is true, we highly suggest routine tree service and maintenance to keep everything growing beautifully and healthfully. Trees are alive, just like us, and they are just as likely to suffer from damage and disease as we are. Having routine tree service performed by an expert company like us means that you will avoid any damage to your trees, vehicles, and home. Everyone who lives on your street will appreciate your well-groomed trees and the shade that they provide when the weather is so hot. 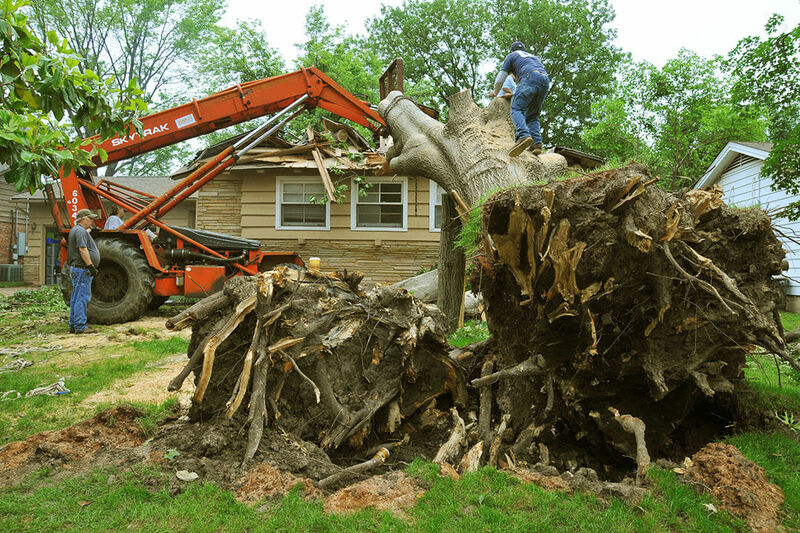 We have a lot of wild storms here in Michigan and they can certainly cause a lot of damage to your trees. You'd be surprised at the damage that a neglected tree can cause your home, vehicles, and people nearby. Tree limbs are heavier than you may realize, and they can crush a standard size car or even a heavy duty SUV or truck very easily! We've seen that damage and we've cleaned up after it many times. Regular maintenance is the answer to this, or a really quick call to us when you see that some damage has occurred. The amount of time and money that you save is substantial. Are you having trouble with your trees growing up into your utility lines? This is a frequent reason that our customers give us a call for the very first time. We are experts when it comes to this. We will not just cut away the offending branches with no concern for it happening again. We'll carefully evaluate the situation and trim the branches in a customized way that will reduce the chances of the very same thing happening again in the future. We know that's the kind of service that makes all the difference in the world to you.